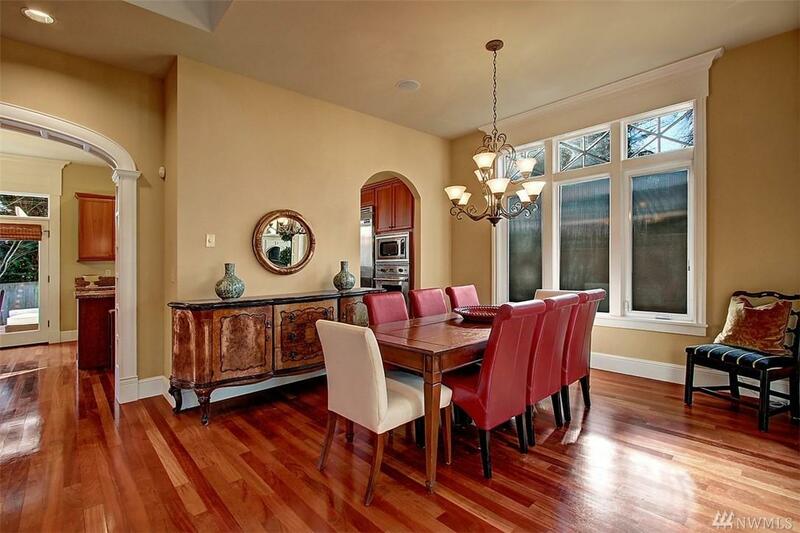 Sophisticated, lightly lived in home in the heart of Laurelhurst with Beach Club membership available. 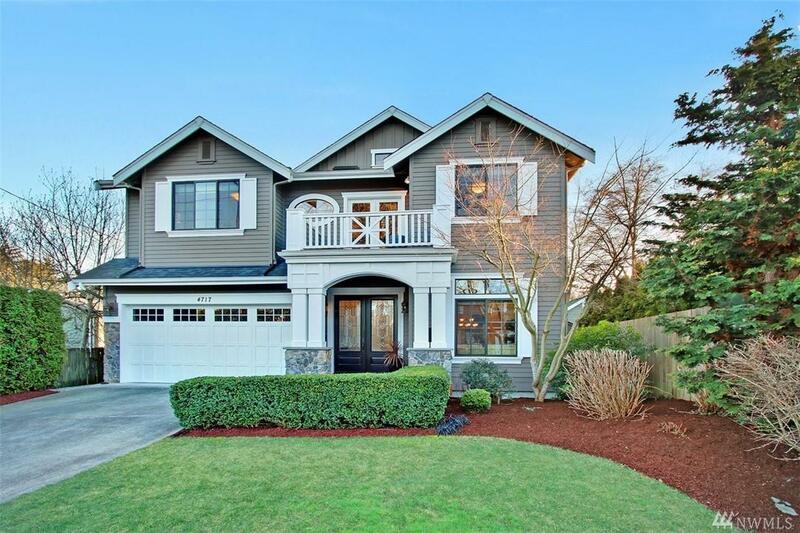 Light filled open concept living spaces with elegant millwork and Brazilian cherry floors, open out to a fully fenced, professionally landscaped yard with deck, separate patio and hot tub. Gourmet kitchen with island, SS appliances & pantry. 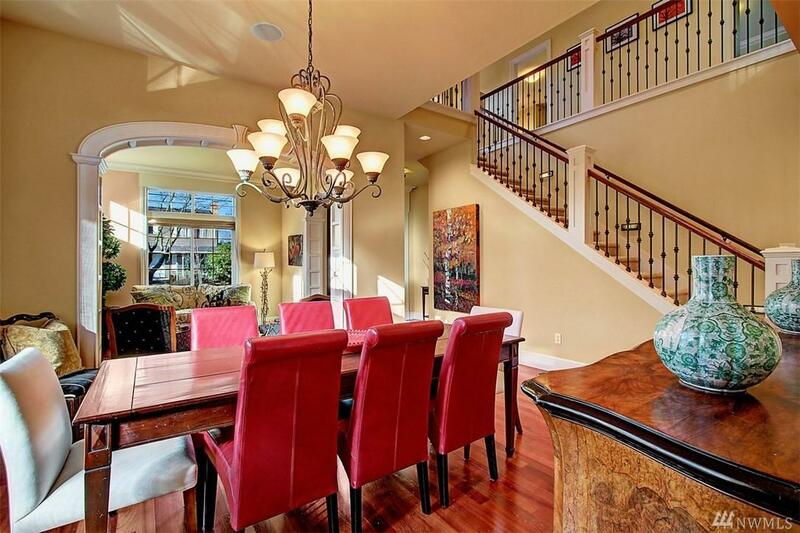 4 bedrooms up incl. 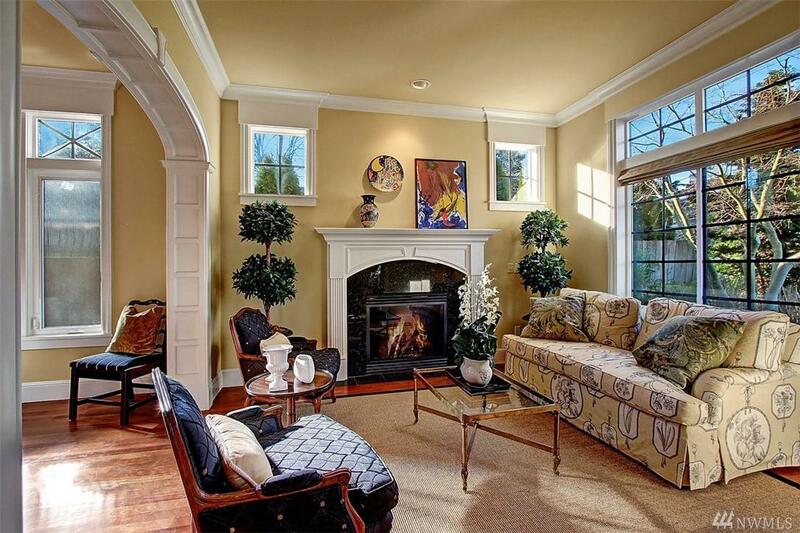 a luxurious master suite plus additional full bath & laundry room in hallway. A 2-car attached garage completes this wonderful home.